London independent garden centre, Capital has expanded its portfolio with the acquisition of Studley Green Garden Centre in High Wycombe. Studley Green was operated by Hillview Garden Centres for four years, and its acquisition forms part of Capital Gardens’ UK expansion plans. 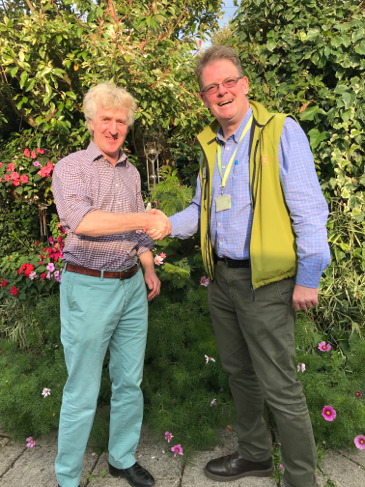 The deal takes Capital Garden’s estate to four, as the independent group, headed up by Colin Campbell-Preston, also owns and manages Alexandra Palace, Neals Nursery and Woods of Berkhamsted. Existing popular franchises will also remain and continue their offers, including a ‘Doggy Day Care’ and dog groomers, Barking Barbers. Capital gardens explained that plans for the new centre will include enhancing customer service, providing quality plants and a wider product offering, as well as introducing footfall driving events and strong ties with the local community.